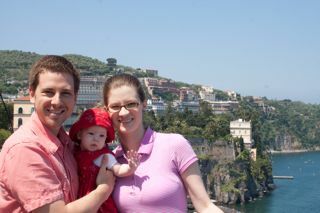 Last week we took Casey to Sorrento, which is a town a little south of Naples on the sea. It is known for its leather products. 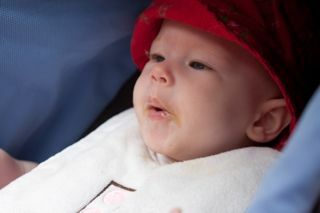 We had a great day out. Even Cortney tagged along for a little bit. 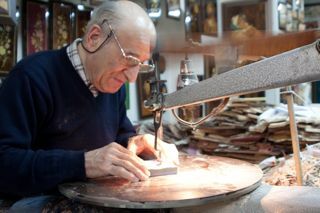 This gentleman is making inlaid wooden boxes, something else Sorrento is known for. Family pic…I promise Casey was there too. ← You know the summer is here when….